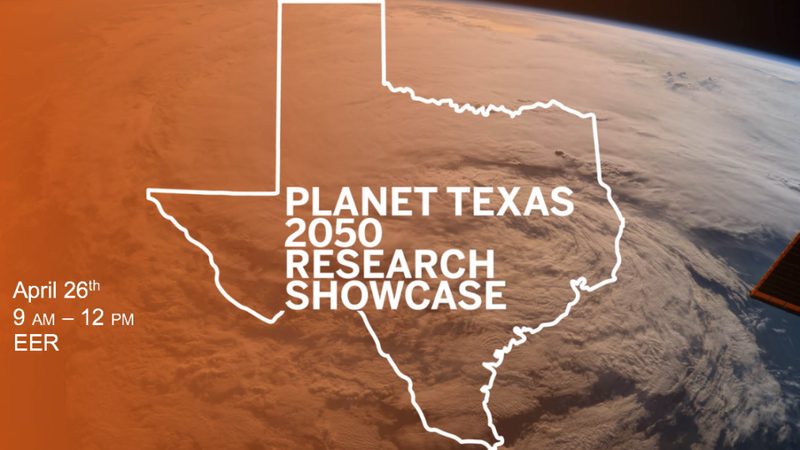 Join the Planet Texas 2050 grand challenge team on April 26 for an interactive showcase, lightning talks, technology demonstrations and more. Registration is free. How can science better serve our diverse populations? How do you ensure that the work is unbiased, inclusive, representative, and effective? 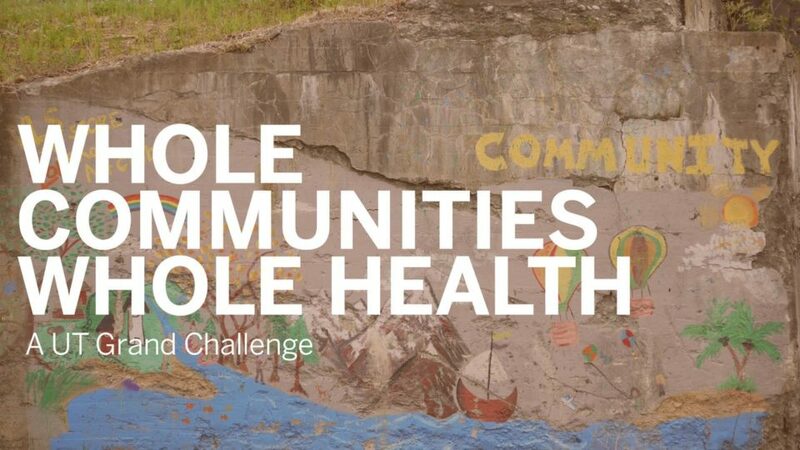 That's our grand challenge. 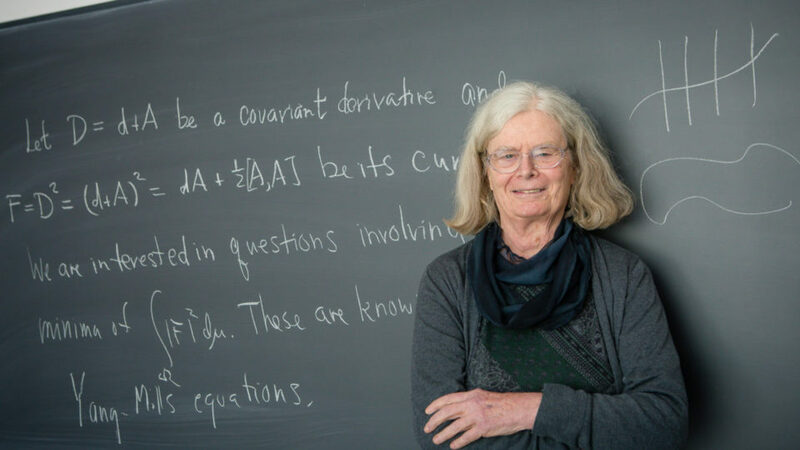 Congratulations to Professor Emeritus Karen Uhlenbeck, the first woman to win mathematics' highest honor: the Abel Prize. Learn more about the organizations helping to move groundbreaking discoveries from the laboratory to the marketplace. The Postdoctoral Office should have what you are looking for.  Learn about obtaining the “Research Affiliate” status required to gain access to research facilities.